 CollaborationNI funding ceased at the end of September 2016 but each of the three original partner organisations, NICVA, CO3 and Stellar Leadership continue to provide collaboration support and can be contacted directly. If you represent a VCSE sector organisation and want to collaborate let us help you; collaboration is what we do every day. is a programme commissioned by the Building Change Trust and run by a consortium of NICVA, Stellar Leadership and CO3. Originally funded by Building Change Trust, between 2011 and 2016 the programme supported over 1,000 organisations and 6,000 individuals to work in partnership in Northern Ireland. 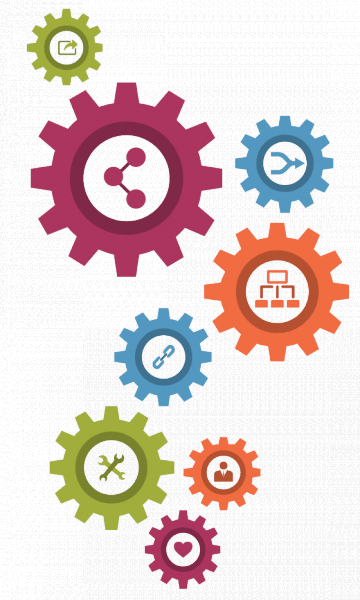 Any VCSE organisation interested in collaboration can access free support from CollaborationNI irrespective of size, geographical location or type of work. Whether you are exploring an idea, seeking a partner, developing an existing collaboration or driving forward an agreed project CollaborationNI can help.